Blond in Need. On holiday how do I divert calls?? Forums › Vodafone New Zealand › Blond in Need. On holiday how do I divert calls?? I am going overseas and the communications are terrible there. 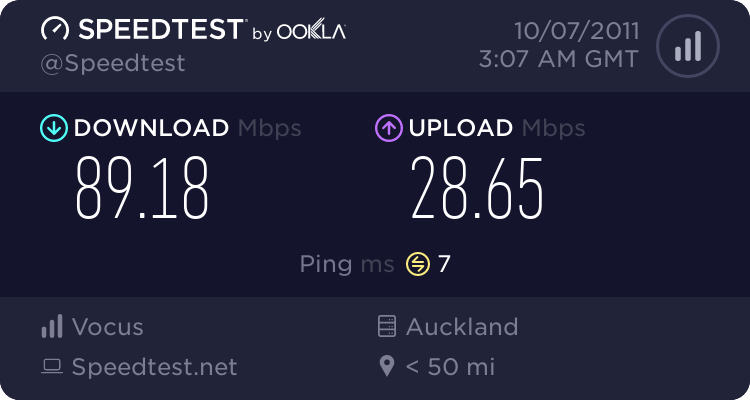 I was wanting to divert all calls to another phone (telecom nz) and was wondering how I do this. A friend told me that there is a code or something. Sorry if I'm being dumb but I called the call centre and they couldn't tell me. Are you trying to divert from your land line or another cell phone?, if from a cell what make model? You will need to subscribe to the service by logging into 'my account' then once it is activated you can use the guide I posted above. Just remember you will be paying international calling rates for the divert from your NZ homeline to an overseas number. You will also most likley have to pay Telecom roaming charges for recieving the call (if that applies to your Telecom mobile plan). It might be cheaper to call NZ via calling card and clear your Voicemail and then if urgent call those people via calling card (or mobile if your plan for roaming is cheap). Just remember, you wont get texts or MMS diverted at all. If this is mobile remember that when you divert calls you will pay for those diversions. If someone calls you on your Vodafone and you send the call to another number this second "call" is charged to your account. Depending on the number of calls It may be a bit more expensive than just clearing the voice mail once every few days as suggested. Thanks guys. Should I post my number here for assistance? nattylee: Thanks guys. Should I post my number here for assistance? Just post what it is - landline, prepay mobile etc. and what type of number you are wanting to divert to. its a vodafone contract cell phone and I want to divert to a telecom contract cell phone. nattylee: its a vodafone contract cell phone and I want to divert to a telecom contract cell phone. What is the make and model of the Vodafone mobile phone? Perhaps she's going to Australia where the Telstra network is more expansive?